Marketing for treatment facilities is the same for any other service—they all claim to be the best. 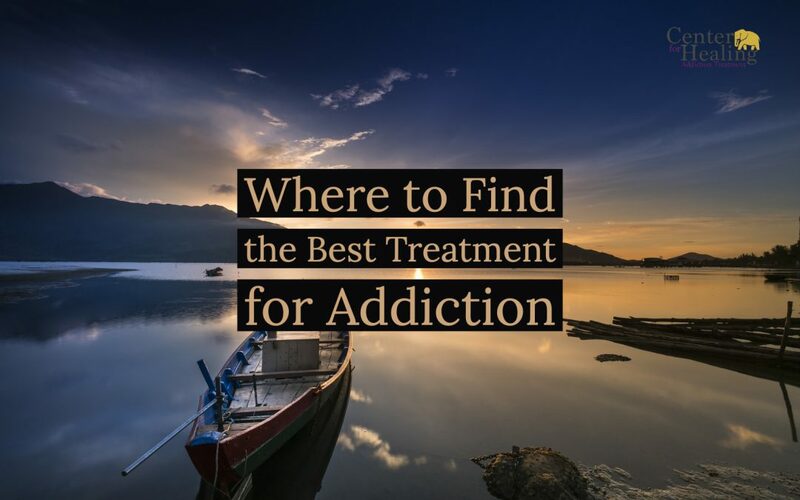 When researching different treatment options for addiction, you may find that every program claims to offer the best and most effective treatment. Unfortunately, there really is no way to validate their claims. What works for one person, may not work for another. And while some programs may be better than others, it really is a matter of speaking with someone within the facility before committing to anything in order to get a sense of which treatment program is the best fit for you. This may be surprising, but most of the time the best addiction treatment can be found right in your own neighborhood. In fact, something as simple as a Google search will provide many results for you to research in order to determine which option is best. Finding a treatment facility within your area will be convenient for outpatient care, especially if you wish to maintain your job or continue responsibilities at home. 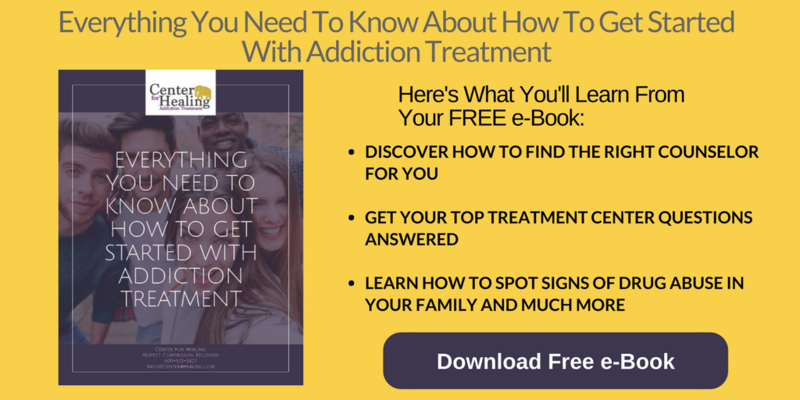 If you need help locating a good program for your needs, the Addiction Recovery Guide offers treatment locators to help you in your search. While larger addiction treatment programs can be successful, smaller programs typically offer more focused attention that may result in a better outcome for you. These smaller programs offer personalized care, and you will be known by the staff, which can be beneficial during recovery. Other benefits include an individualized program that focuses on your specific story, close supervision by staff for support during detoxification and treatment, and smaller groups where patients can really get to know one another and offer support. While smaller programs may cost more than larger programs, their personal approach is well worth the price. One of the first questions that should be asked when contacting a treatment center is how many clients are on each counselor’s caseload. While this may seem like a strange question, it will give you an idea about the amount of attention you will receive once admitted to an addiction treatment program and whether the therapist will have the time to meet your needs. Caseloads can range anywhere from 8 clients to 40 clients, but if the program you are investigating responds with the latter, it may not be a good fit for you. While treatment programs may seem similar at two different facilities, the effectiveness may suffer if one’s caseloads are substantially higher. Consider seeking out programs with less clients in order to ensure your success. If you have any questions about finding the right treatment for you or a loved one, contact our team today. We are happy to help.